We are happy to report that offseason is finally over! As of February 14th, the San Francisco Giants have been hard at work at their Spring Training complex in Scottsdale, Arizona preparing the 2019 baseball season fast approaching. Spring training allows for fans to get an up close and personal look at their favorite teams that wouldn’t normally be possible during the regular season. This is your opportunity to get front-row seats and even autographs from players that you’re use to seeing only on the big screen. Happening now until just before Opening Day, you can partake in this yearly opportunity to get an inside look at how your preferred team is doing before the start of the 2019 Major League Baseball Season. 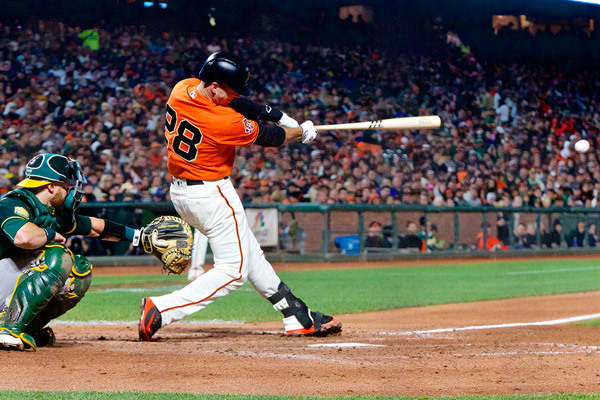 For San Francisco Giants Spring Training tickets, click here.